to work with enthusiasm based on a positive mindset, communication, and engagement. 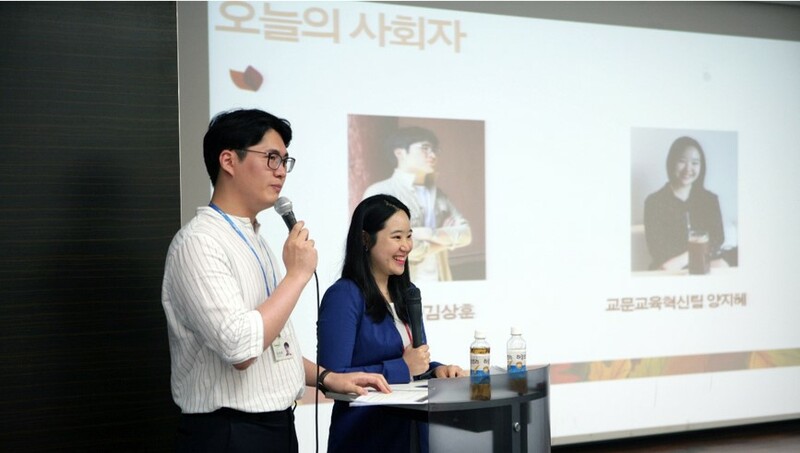 WoongjinThinkBig’s creativity, innovation, and challenge starts from positive mindset. 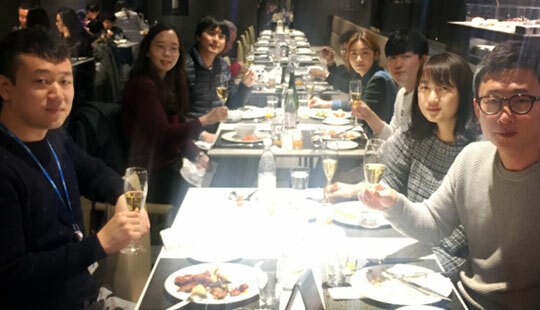 WoongjinThinkBig always listens to its members to incorporate their feedback on corporate management. 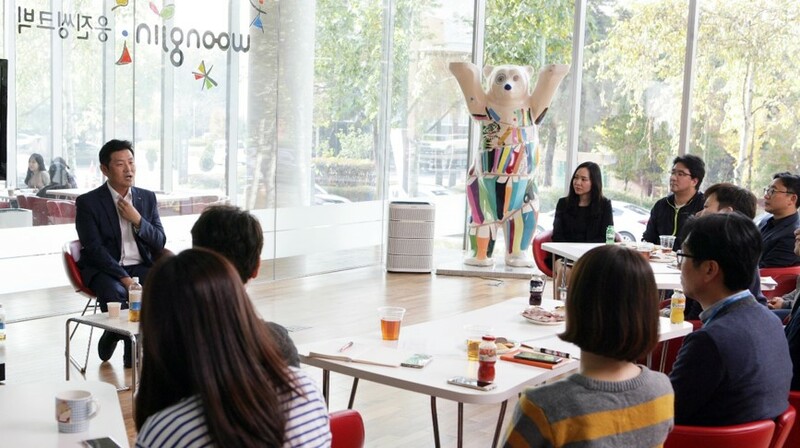 WoongjinThinkBig’s Exciting corporate culture expects theirmembers to get engaged in. 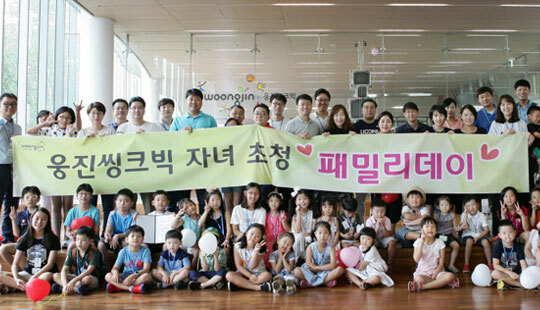 We build high spirits in WoongjinThinkBig! Today is excursion day to mom and dad’s work! Once a month! Hours of open communication and happiness making! You are entitled to enjoyment after hard work! Wednesdays are a day with no business meetings, office parties, or overtime ~! 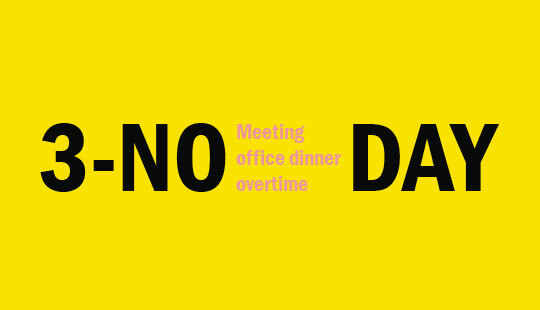 Leave office early to put time into self-development or spending time with family.